Butler is a former legislative staffer who was first elected to the House in 2012. He’s won re-election to his district without too much trouble and recently was elected as a Democratic committeeman representing St. Louis’ 6th Ward. Most of this week's show focuses on what went wrong for Missouri Democrats in last month's general election. 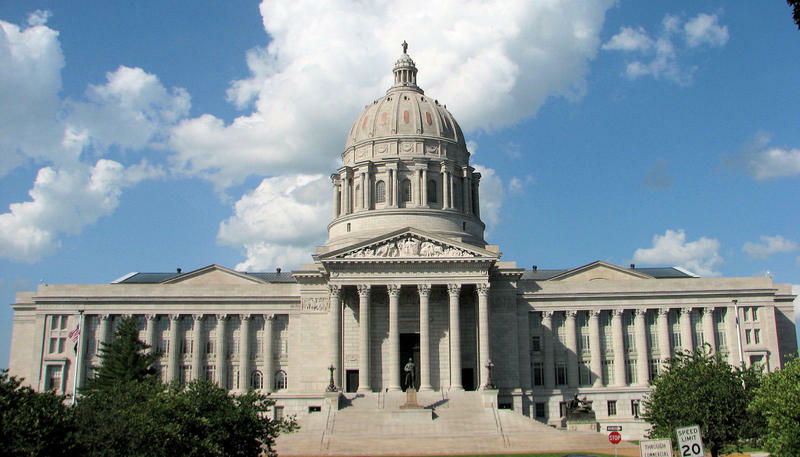 The party not only failed to gain significant ground in the Missouri General Assembly, but it lost races for every statewide office. And because Republican Eric Greitens is about to become governor, Democrats in the legislature lose a lot of influence — primarily because the threshold to pass controversial bills drops dramatically. Butler contends, in part, that his party's message is not the problem. The issue, he said, is that Democrats aren't present in most of state — even portions of rural Missouri that have been traditionally Democratic. He also pointed to several strategic missteps with some of the party's statewide candidates, including unsuccessful Democratic gubernatorial nominee Chris Koster. While complimenting his political skills, Butler said the fact that Missouri Democrats completely supported Koster had some downsides. "We kind of sold our soul a little bit with Chris Koster," Butler said. "He was a pro-gun ... run-against-Obama type candidate. ... A lot of Democrats felt like they would still support him, because he was going to win and he was going to invest into the party." Butler said a lot of "liberal Democrats were willing to disagree" with Koster on policy issues and "knew that he wasn't going to veto a lot of bills that [Gov. 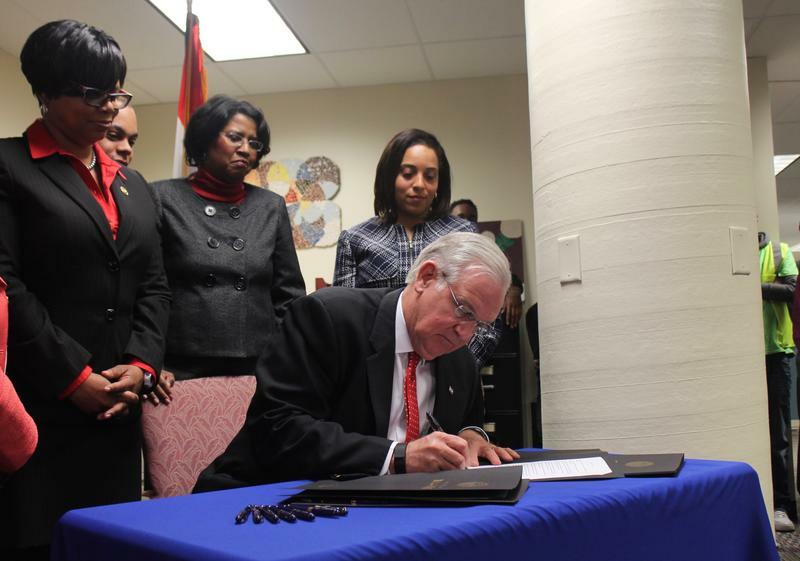 Jay Nixon] had vetoed. ... And yet, they knew they had to stick with him because they knew he was going to win," he said. One of the problems, Butler said, is that Missouri Democrats aren't engaging enough with Missourians who live in rural parts of the state. "We're not present. 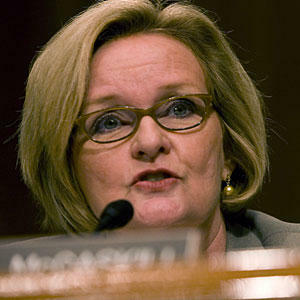 And the Republicans are very much present," he said. "If you visit rural Missouri a lot, you'll find out that many of them haven't talked to a Democrat or a Democratic candidate in over a decade. ... It's not that our message is bad. It's not that our message isn't resonating. Our message isn't even being told." Butler also said that Democratic candidates for down-ballot statewide offices, such as secretary of state or state treasurer, were not as well supported as Koster or U.S. Senate hopeful Jason Kander. "They had a very tough time raising money at a time when more money had been coming into the state than the past eight years." At first blush, Texas state Sen. Royce West didn’t seem to have the most hospitable environment to pass legislation providing body camera grants to local law enforcement agencies. 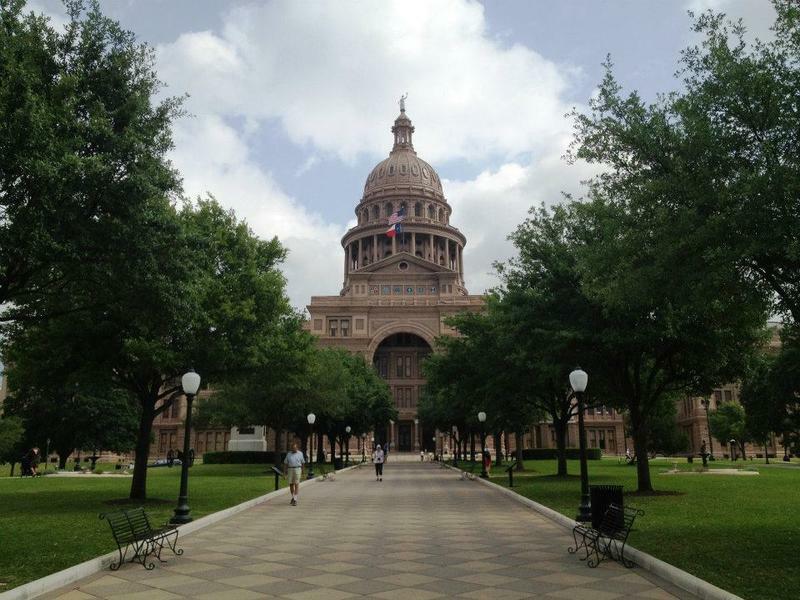 After all, the Texas legislature isn’t brimming with Democrats like West these days. And in contrast to Missouri’s divided government, GOP officials occupy every single statewide office throughout the Lone Star State. Pro & con: As ‘right to work’ nears certain reality in Missouri, what will it actually be like here? The Republican near-sweep of statewide offices in the Nov. 8 election in Missouri opens the path for a lot of changes in the state but none is as assured as the passage of “right to work” legislation, which would alter the ability of labor unions to require dues from members to work certain jobs.